Punctuality – Integrity – Courtesy – Respect, four factors that are very important to Hansung and he consistently works by them. 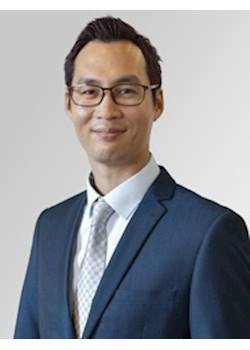 Han has previously worked a Sales Consultant in the real estate industry in Australia, and before that as a General Manager of an apparel company in China. He is a man of many languages being bilingual in English, Korean, Japanese & Chinese (mandarin). Having owned his own business, Han has an excellent sense for business and the factors that can contribute to increasing profitability & eliminating potential risks. Han makes an excellent Business Broker and is an asset to any owner looking to sell their business. He consistently works to achieve great results for all of his clients involved, and will do the same for you.